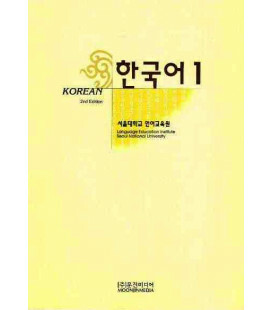 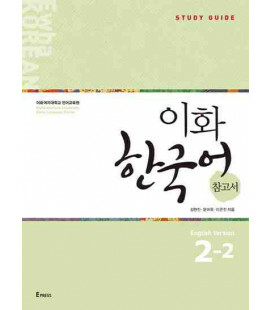 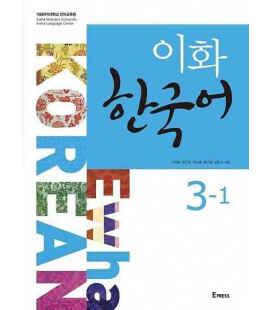 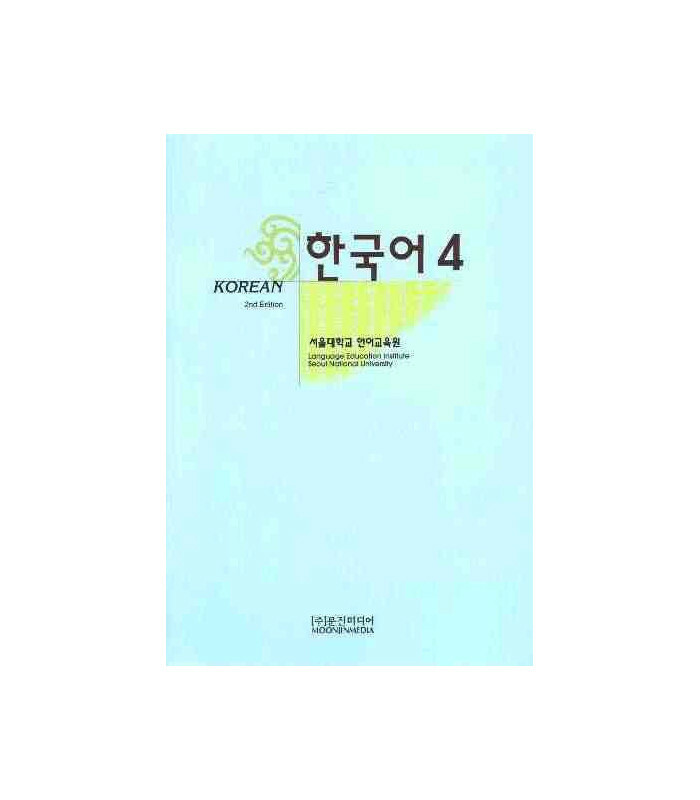 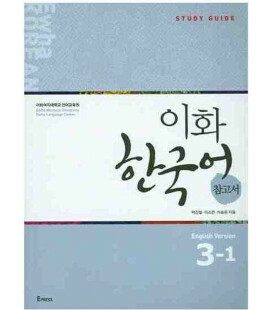 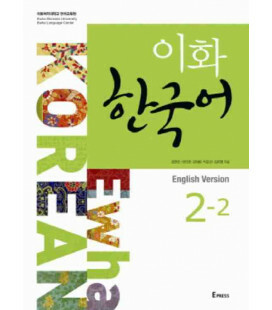 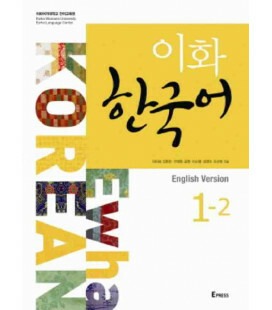 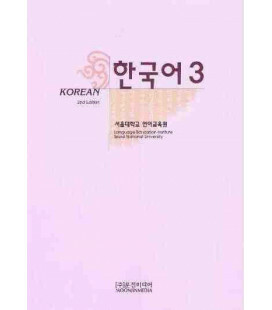 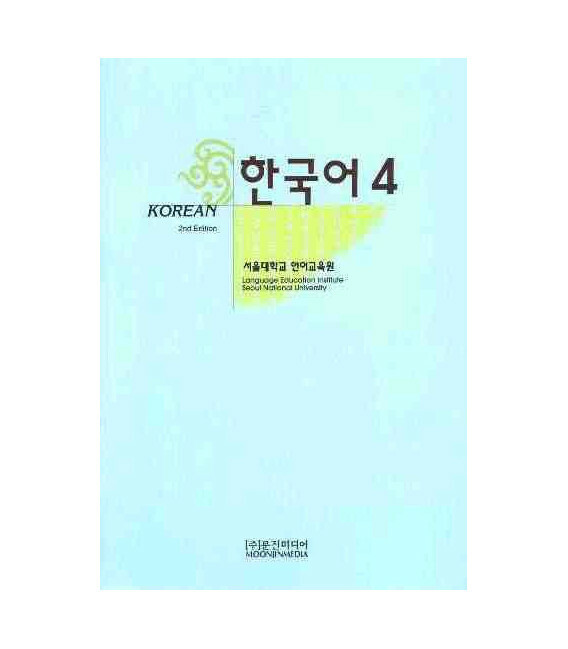 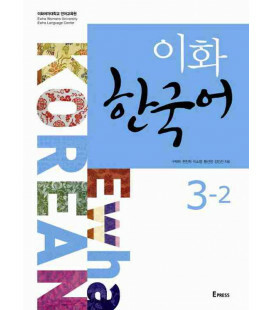 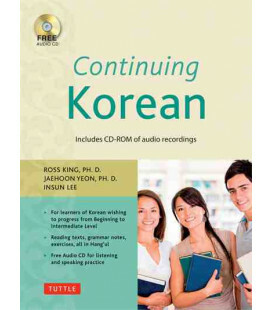 Korean 4 is the fourth Volume of the Korean Language textbook series by the Language Research Institutue of Seoul National University, written for adult learners who have a knowledge of Korean with about 600 hours of classroom time or the equivalent. The text aims to develop necessary communicative skills in various everyday social situations. It consists of 35 lessons, and each lesson has main paragraph, pronunciation, grammar, and vocabularies & expressions. 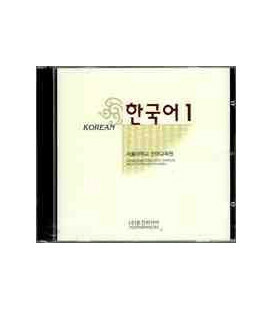 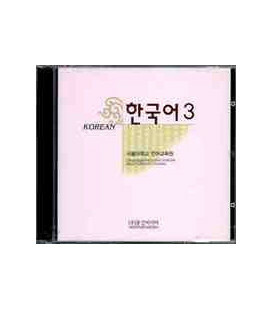 Two Audio CD are available buying the Korean 4 (Pack de 2 CDS del Student Book)- Second Edition (sold separatedly). 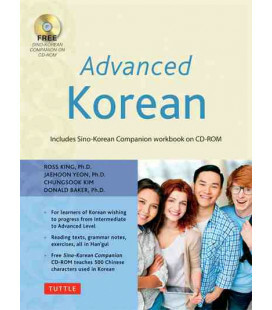 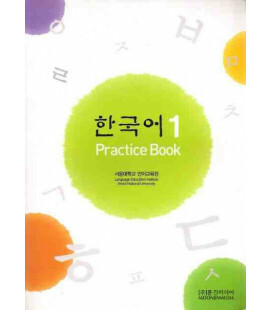 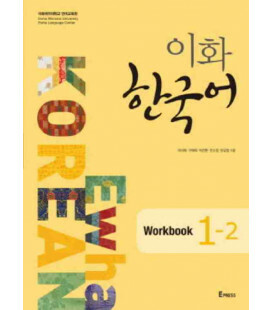 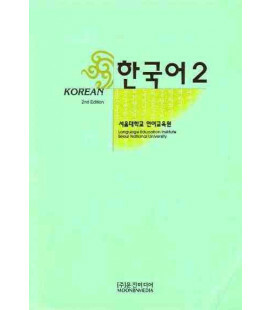 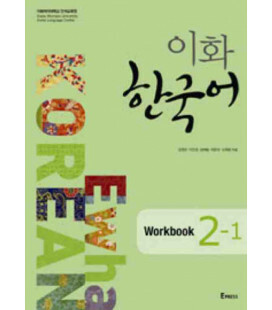 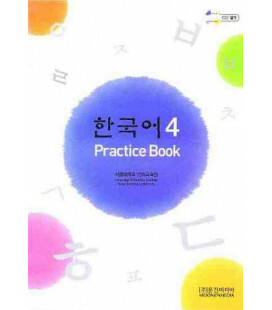 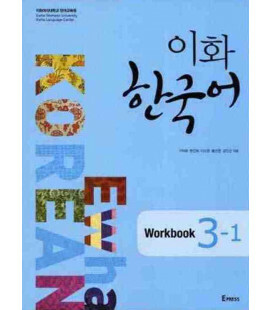 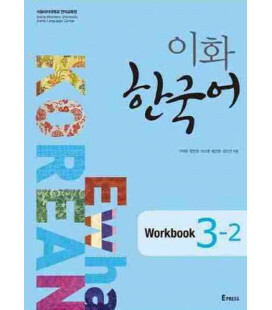 We suggest to buy this textbook along with the workbook available buying this Korean 4 (Practice Book). 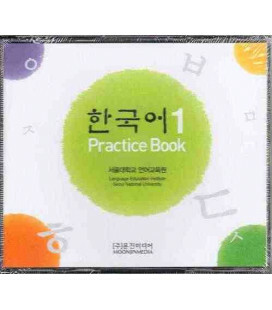 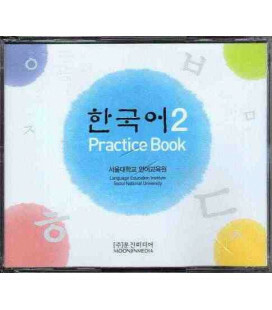 The Practice Book also comes with Audio CD Korean 2 (Pack de 1 CD del Practice Book) (sold separatedly).